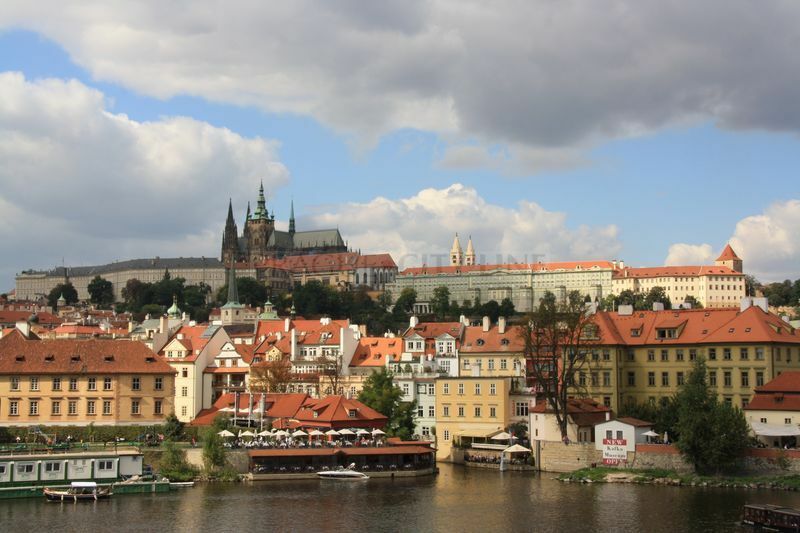 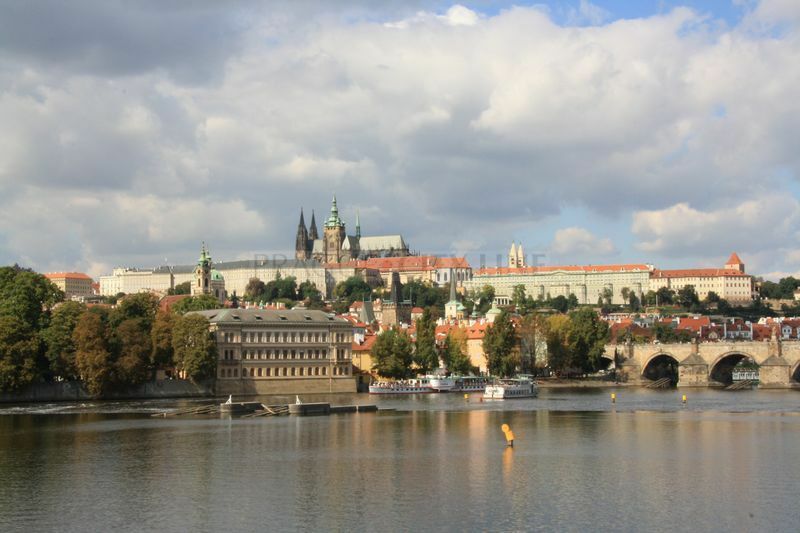 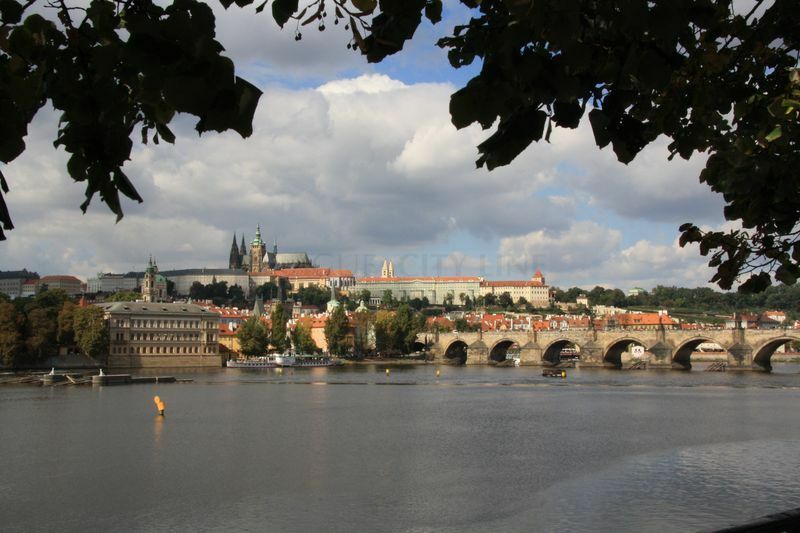 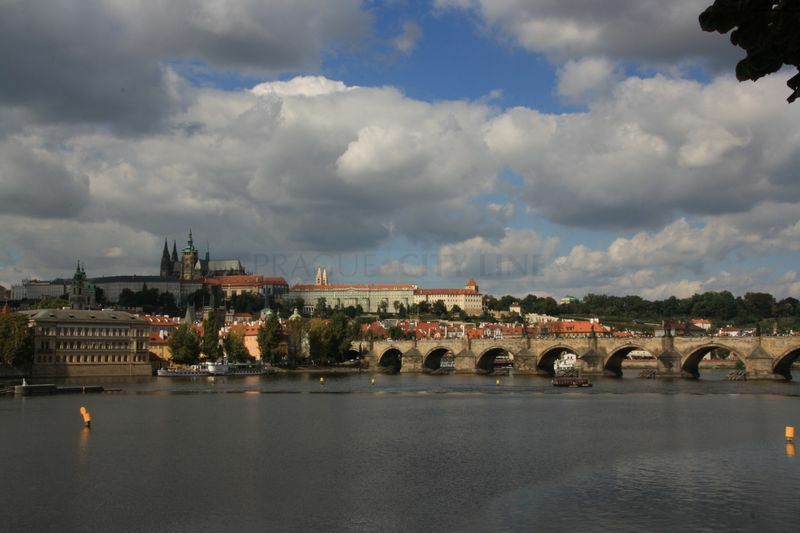 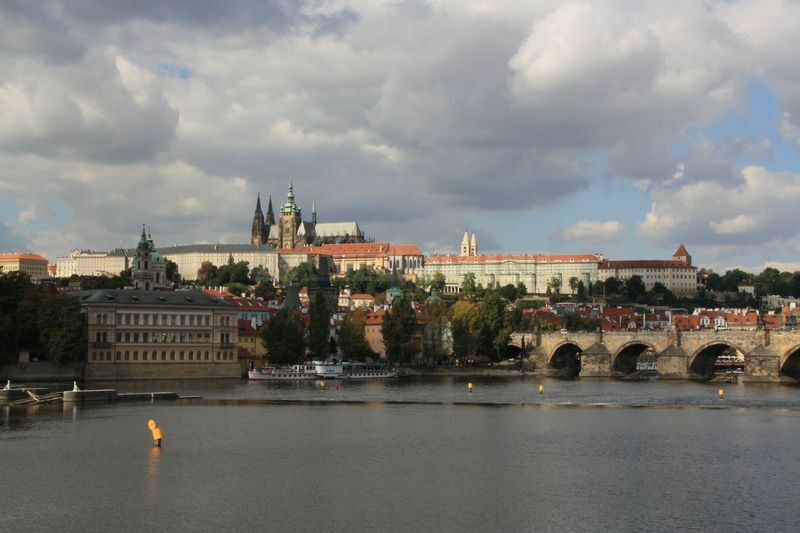 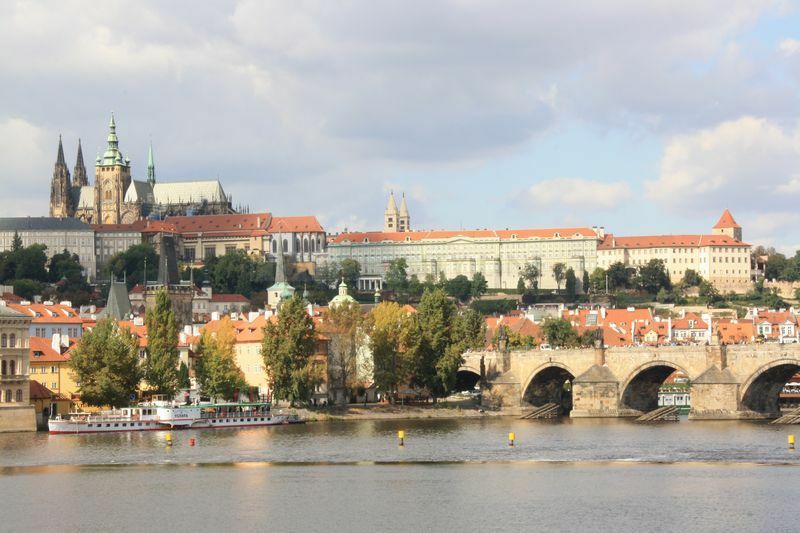 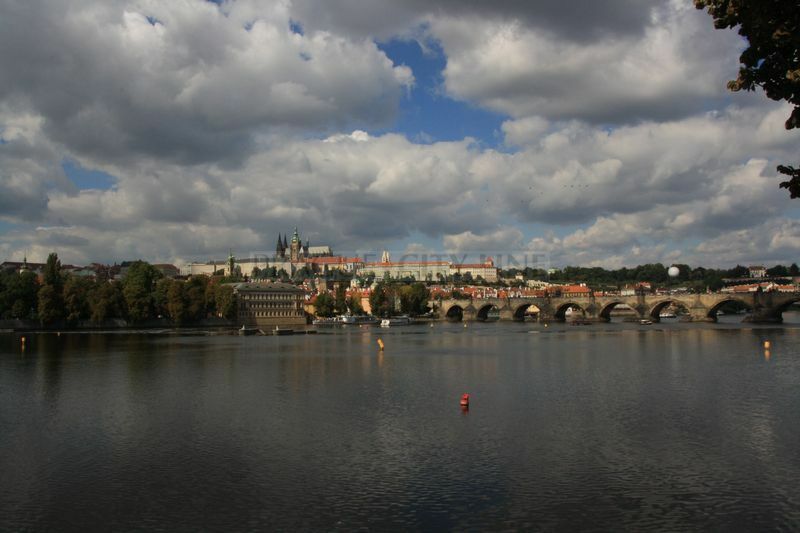 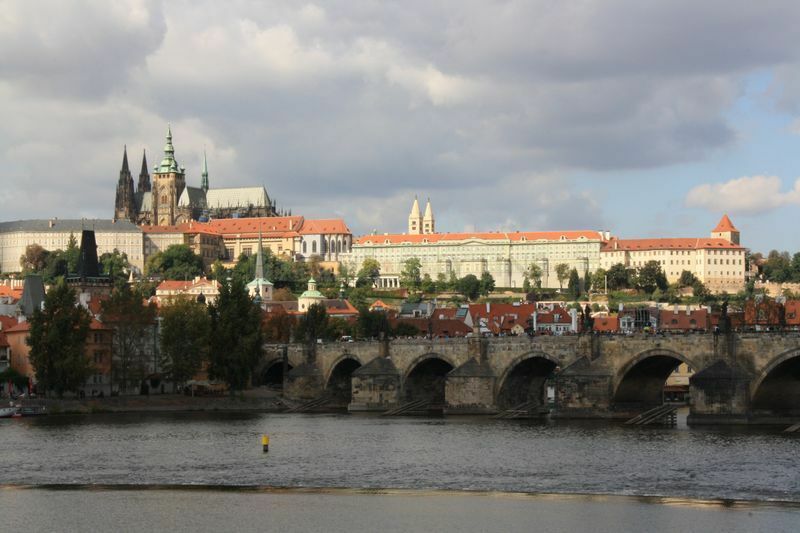 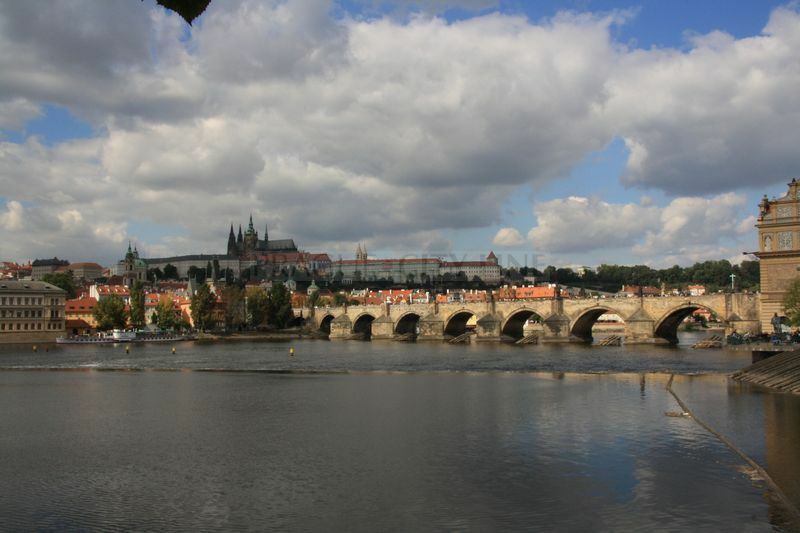 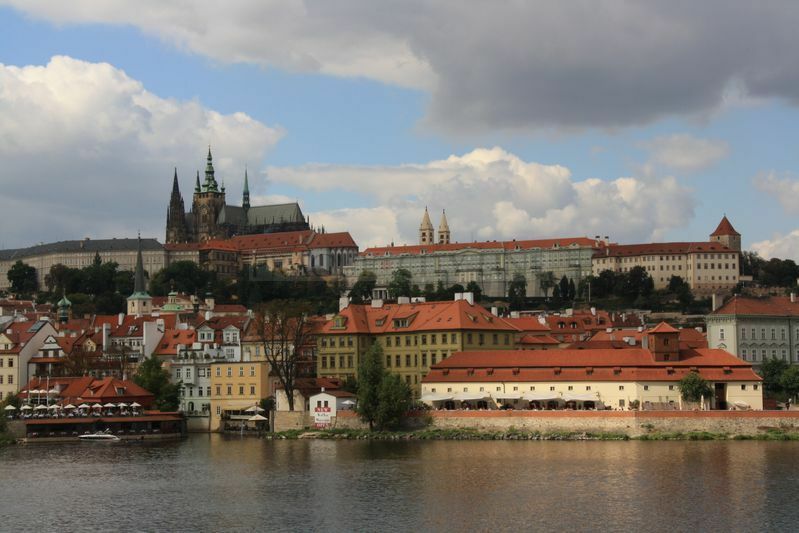 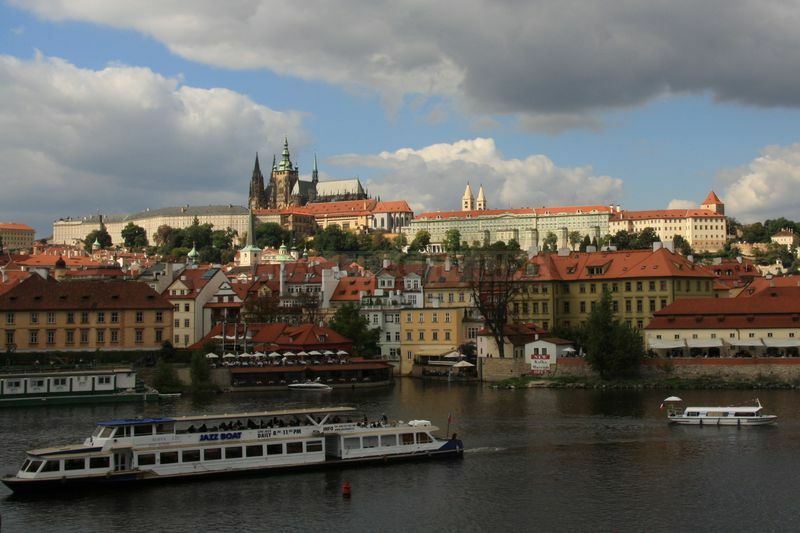 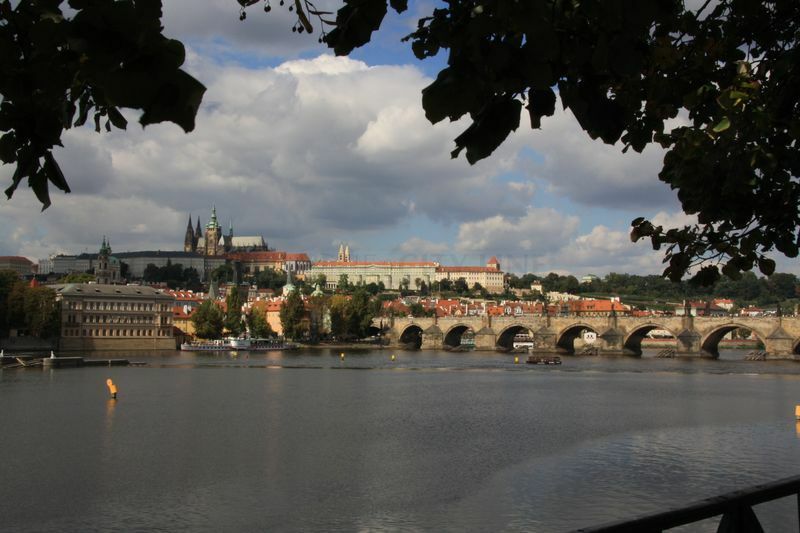 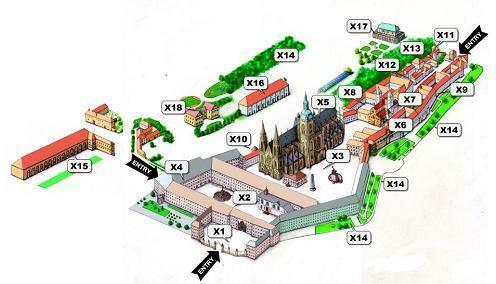 Prague Castle belongs to the most beautiful and the most extensive sights of Prague. 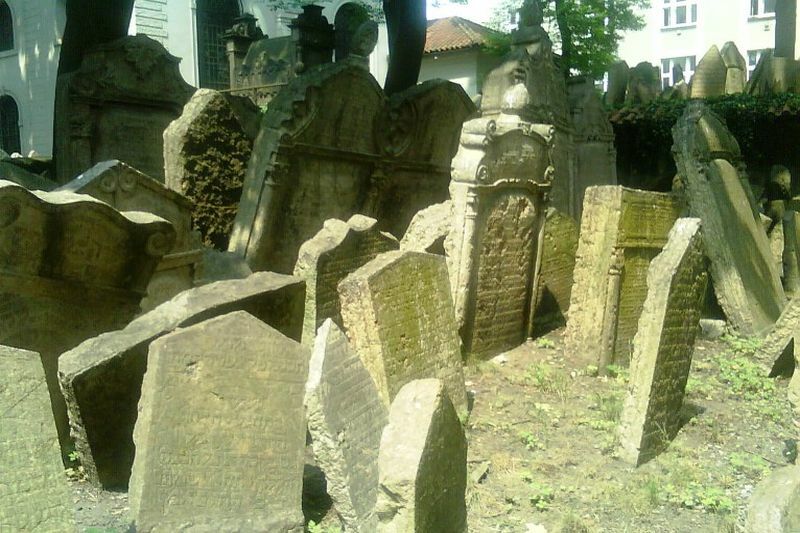 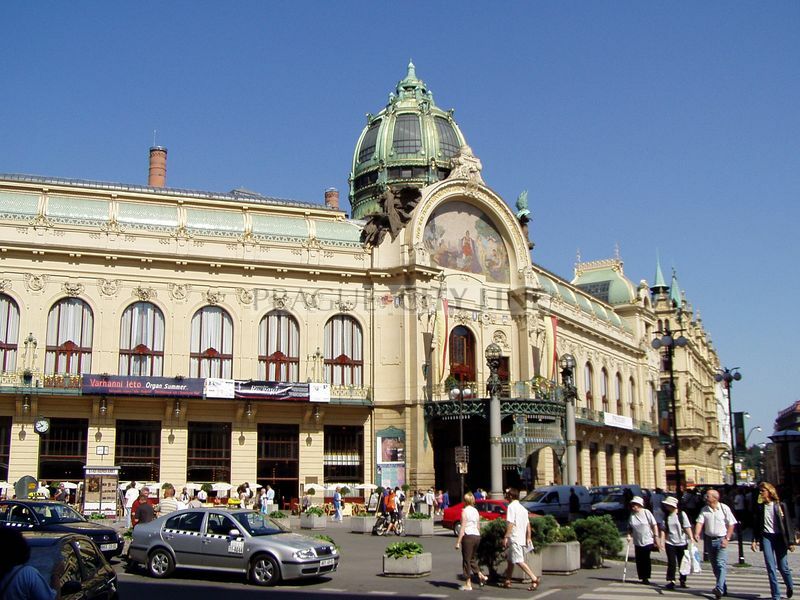 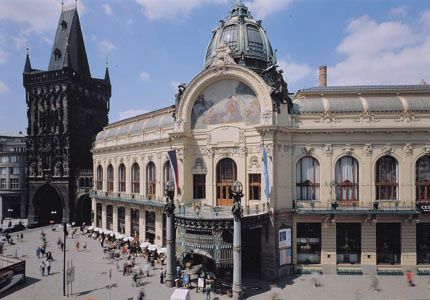 In the form of article we have prepared for you an introduction with this remarkable and memorable place. 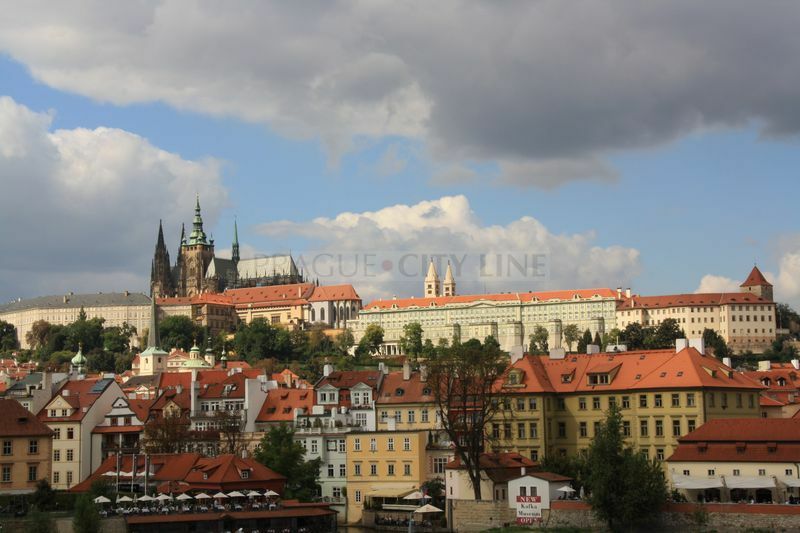 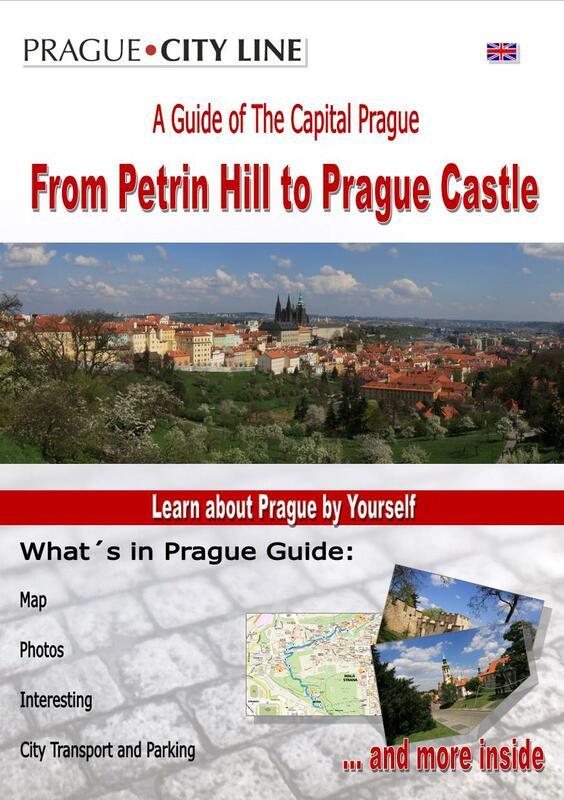 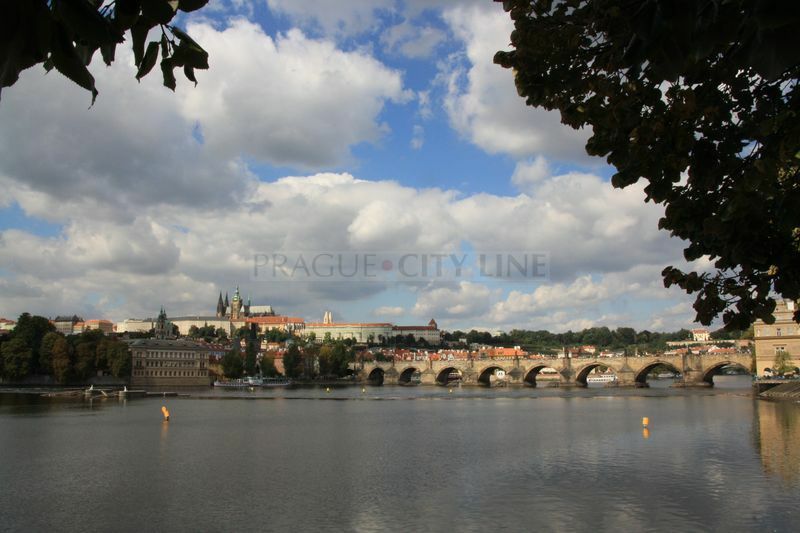 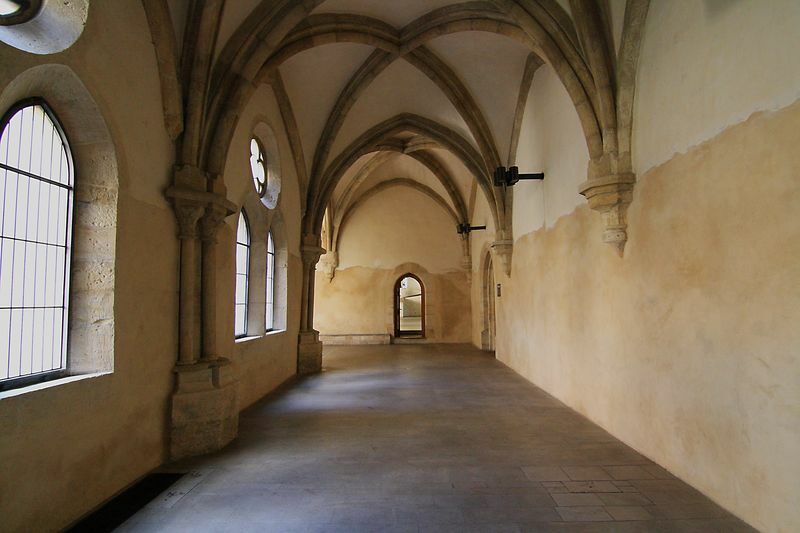 The printed guide of the Prague Castle will be available for downloading at the end of June 2015. 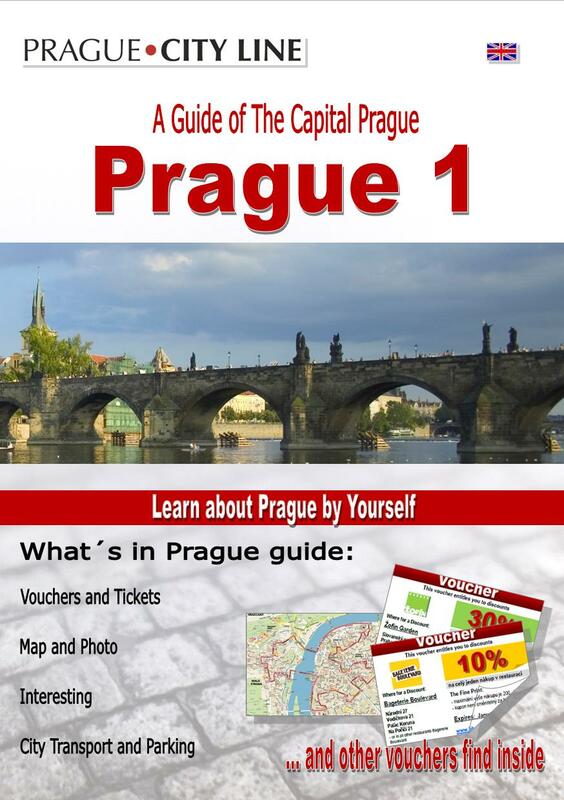 The form of this guide will be a PDF format for browsing, but also it will be in the printable format A4 and A5.